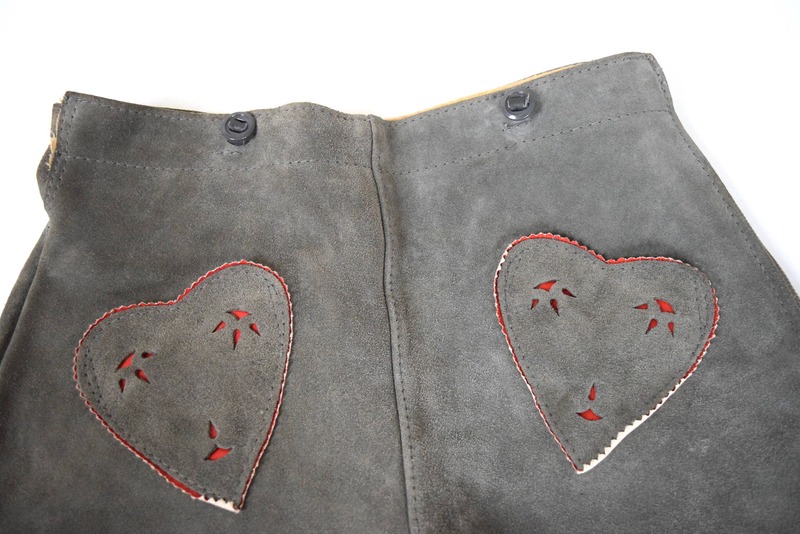 Too cute grey suede leather high-waisted lederhosen with heart-shaped pockets. 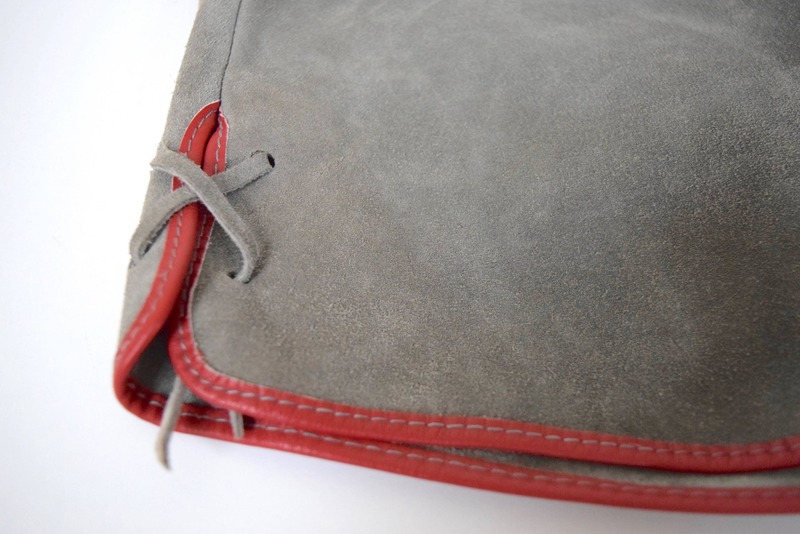 Adjustable side buckles. Zips up the side.